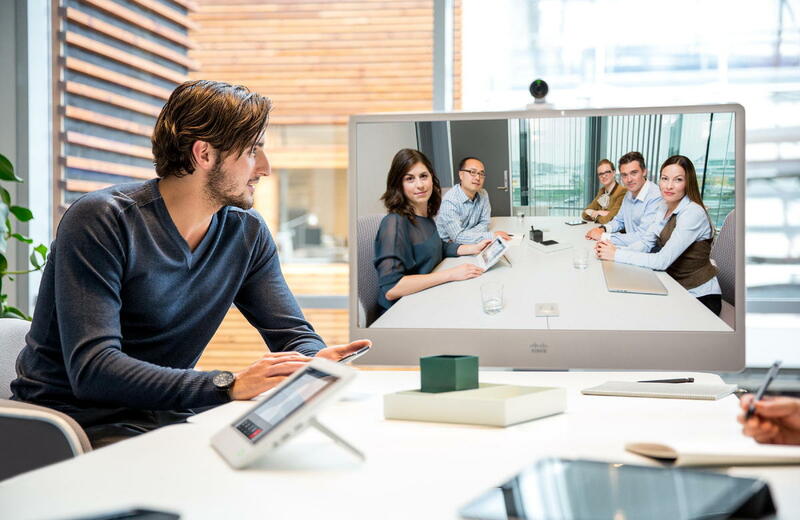 With Cisco secure unified communications solutions, people in any campus, branch, or remote workspace can securely connect and collaborate across a wide array of communications applications. These solutions integrate a comprehensive security strategy with a unified communications network to protect data and resources. Transech can help your business choose an IP phone system, collaboration, routing, security, wireless, and gateway services all in a single, affordable, easy-to-use solution. 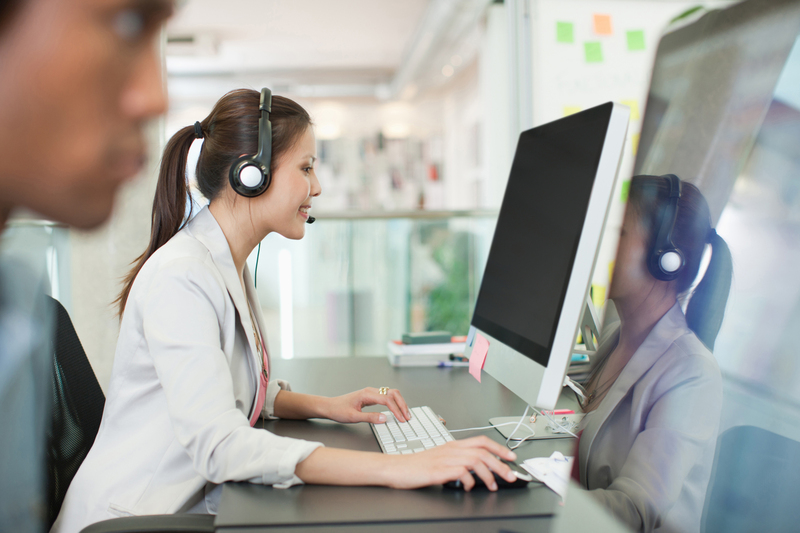 Transech's contact center solutions help businesses and organizations deliver a connected digital experience. You can provide contextual, continuous, and high capability journeys for your customers. Fault tolerance helps ensure uninterrupted operation, and comprehensive reporting provides business intelligence to optimize your contact center. 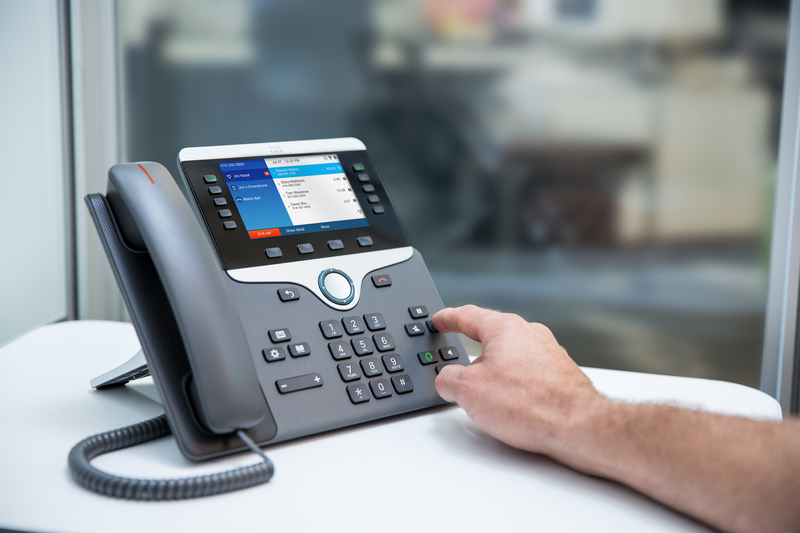 With Cisco Unified Contact Center Enterprise, you can smoothly integrate inbound and outbound voice applications with Internet applications. This helps single agents support multiple interactions simultaneously, regardless of the communication channel. Transech's conferencing solutions give you more secure collaboration from mobile devices, desktops, or meeting rooms. Bring employees, customers, and partners together to collaborate from anywhere with highly scalable voice, video, and content sharing. Build relationships with video conferencing and use personal, always-available meeting rooms. Change the way you meet for the better. Get scalable web and video conferencing, when and how you need it. Contact us today to schedule a demo.